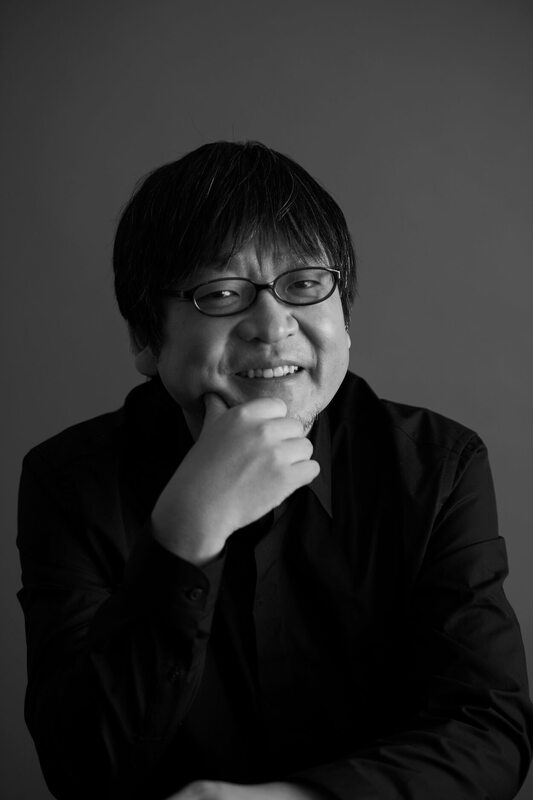 The Japanese animated film Mirai written and directed by Mamoru Hosoda and produced by Studio Chizu was nominated at the 91st Academy Awards for Best Animated Feature. 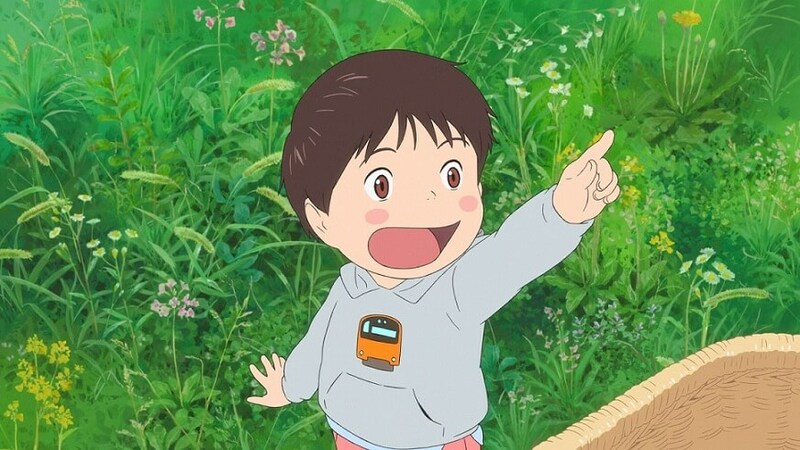 Four-year-old Kun is overwhelmed by the arrival of his baby sister, Mirai. 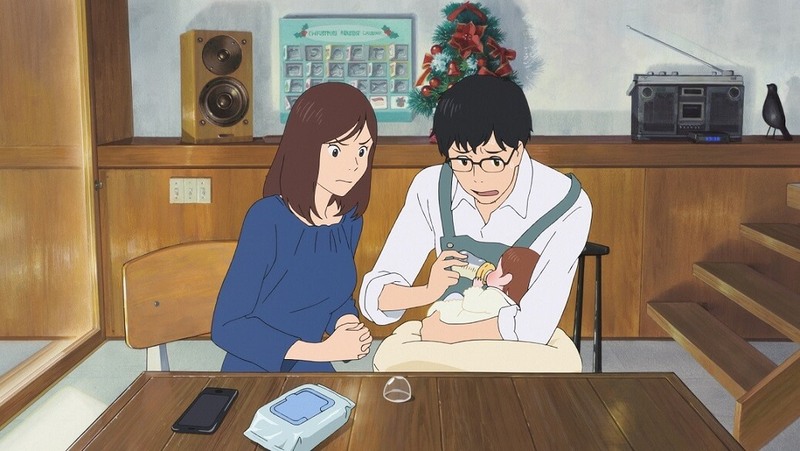 Although he wants to love her, Kun is jealous of the attention she receives and so retreats to a make-believe world where he is visited by their late grandfather and their dog in human form, as well as by Mirai herself, as a teenager from the future. 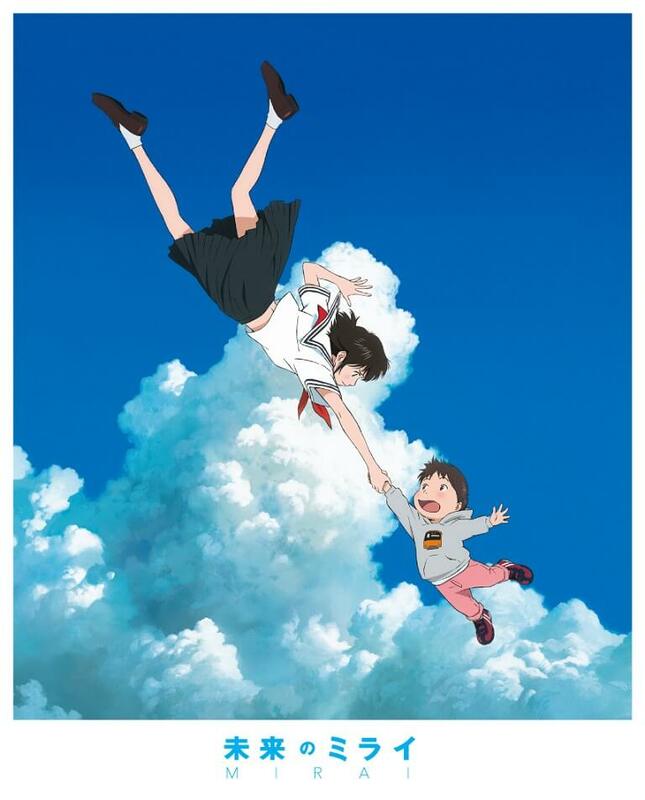 This marks the first of director Hosoda’s films to be nominated for an Academy Award. 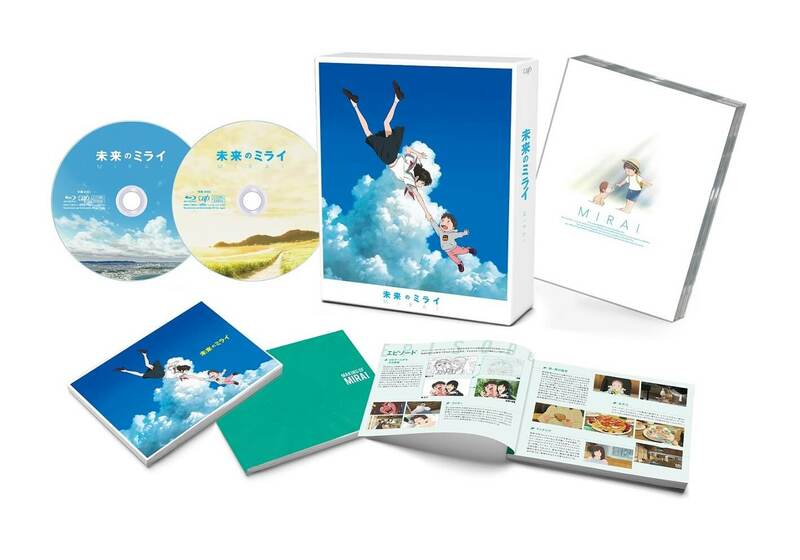 The film is now available to buy on Blu-ray and DVD in Japan. The Special Edition features an interview with the producer who discusses the development of the film and character design, a new piece drawn by animation director Hiroyuki Aoyama, and more.